Brownie’s | Will You Miss Me When I'm Gone? Stuart Moxham of YMG says he’d give, well, something precious to be in the New York audience. Read his comment after the jump. 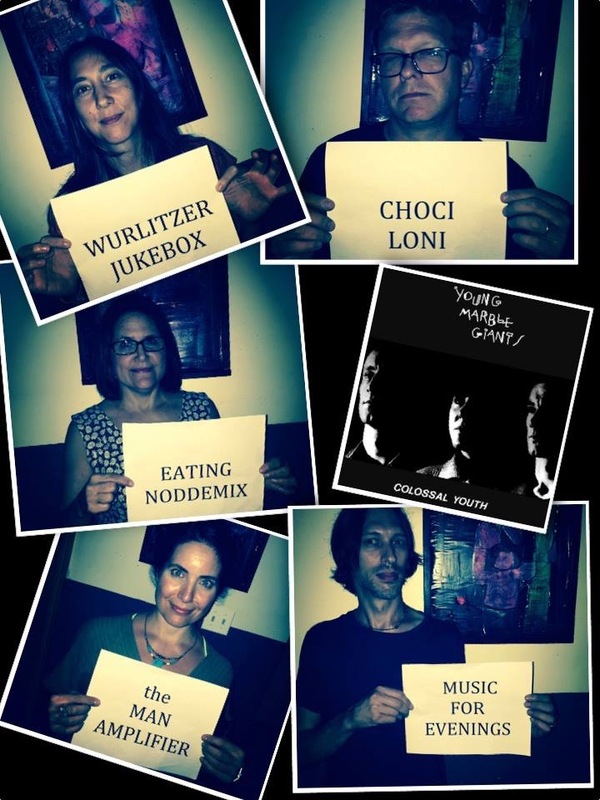 What happens when a couple dozen veterans of the New York-New Jersey indie rock scene join forces to put on a tribute to a near-perfect — and perfectly simple — album released 35 years ago by three young, relatively inexperienced Welsh post-punk musicians? The show, organized by Dumptruck bassist Tom Shad and Renée LoBue, Elk City’s singer, will feature a slew of performers playing and singing the songs from the influential cult album’s 15 all-too-brief songs. 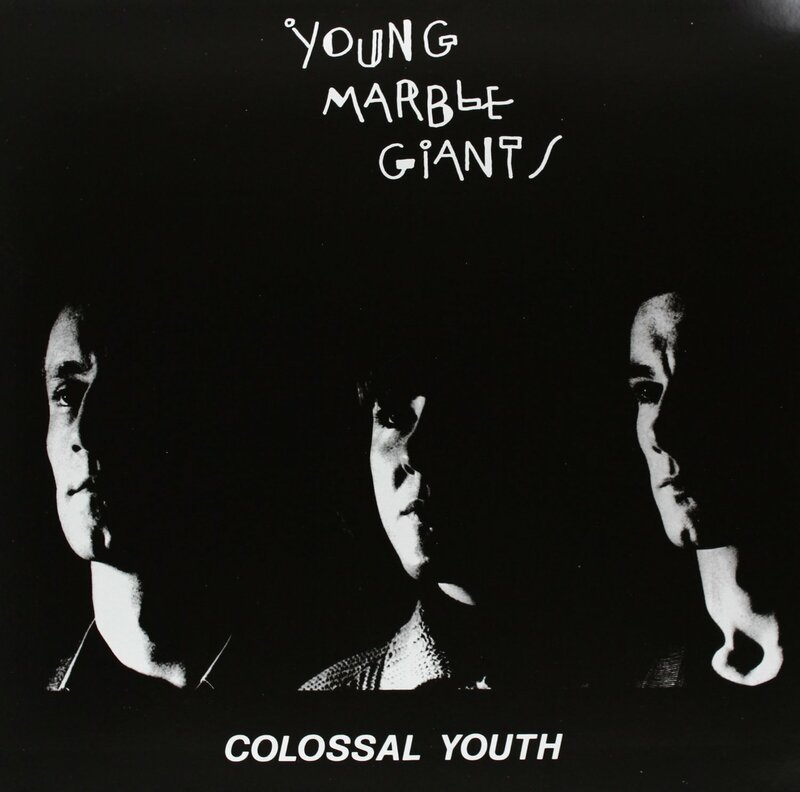 Different singers will tackle the Young Marble Giants catalog. Here’s a montage of a few of the vocal assignments posted on the event’s Facebook page.